Incredible views from this two story island home! 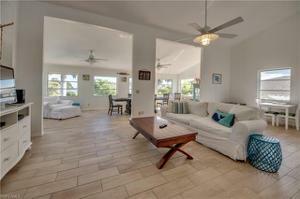 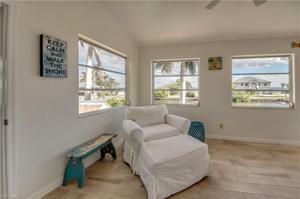 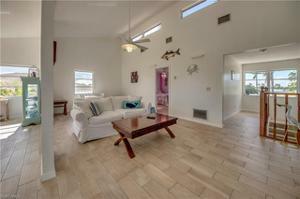 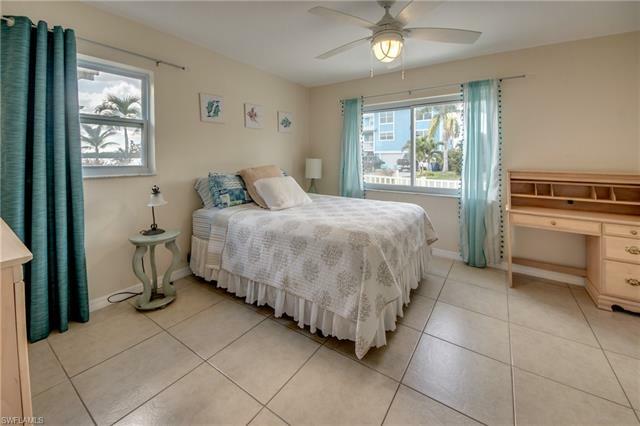 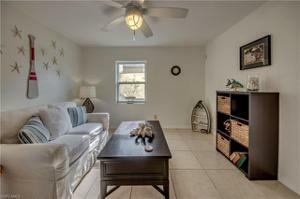 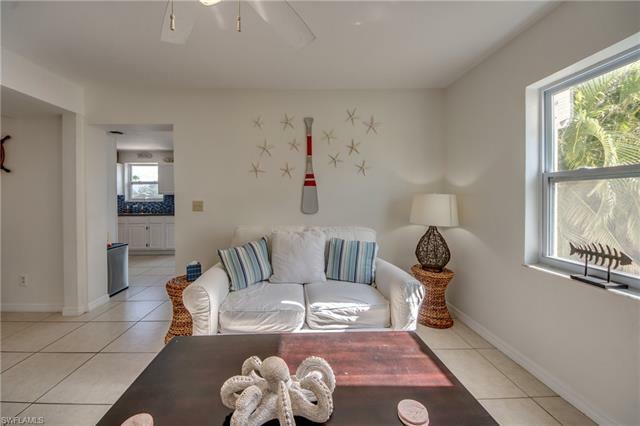 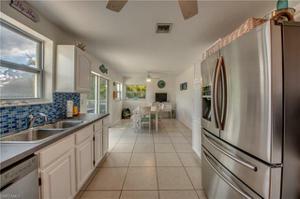 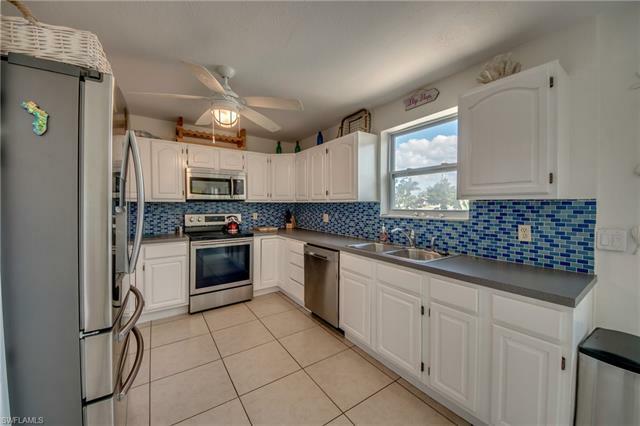 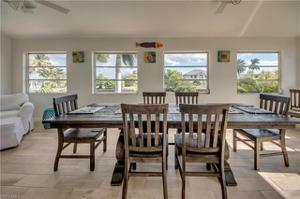 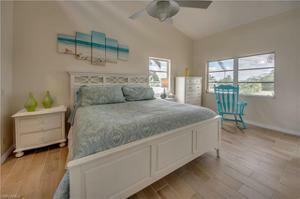 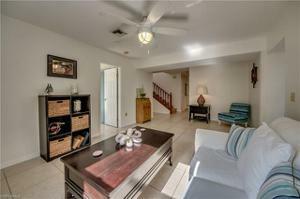 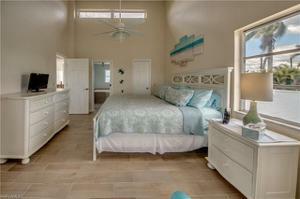 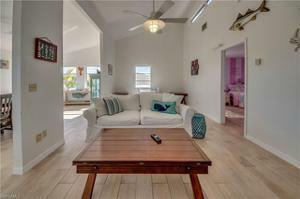 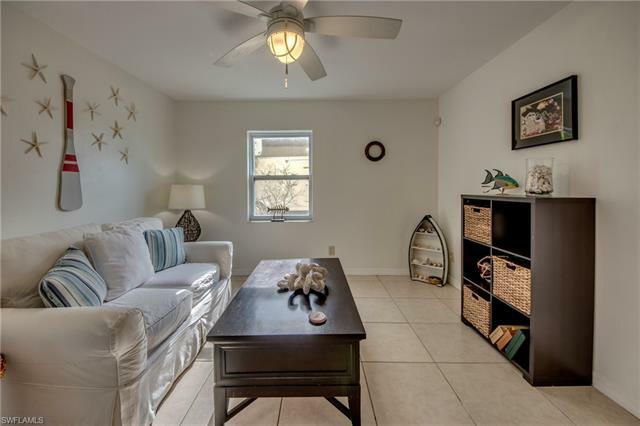 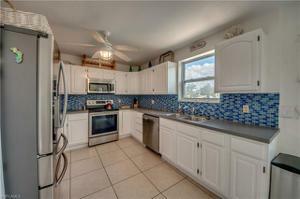 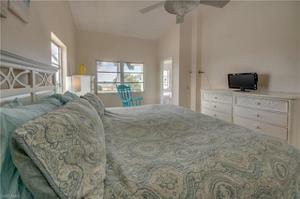 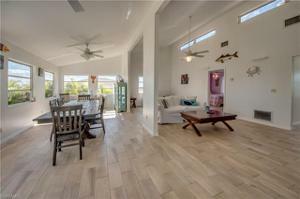 This 3 bedroom 2 bath home is nestled right in the heart of the historical fishing village of Matlacha. 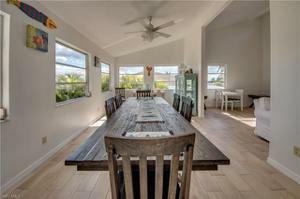 Art galleries, boutiques, restaurants and live music are just a short walk away from this fully updated home. 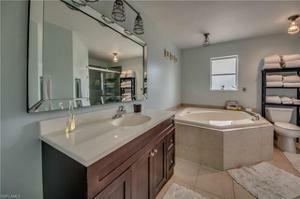 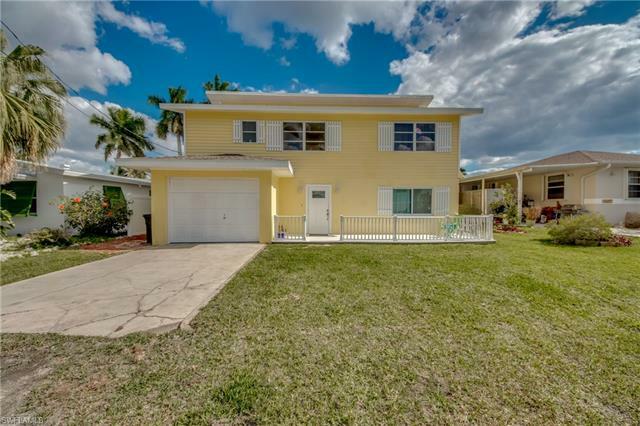 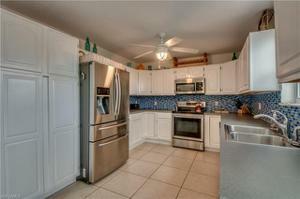 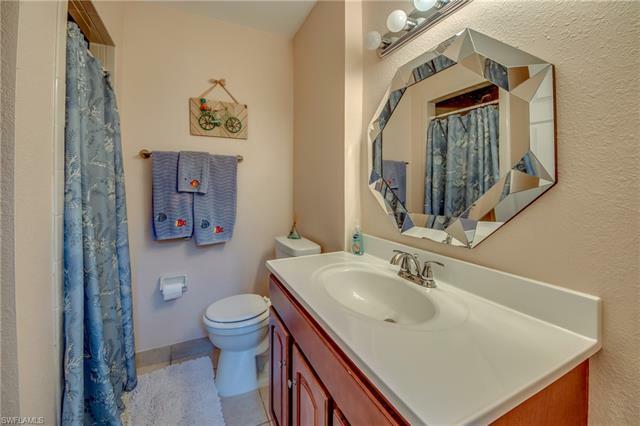 Property features updated kitchen, updated baths, flooring and A NEW ROOF. 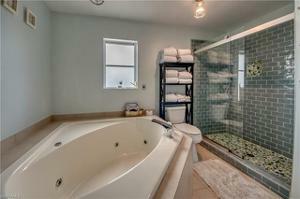 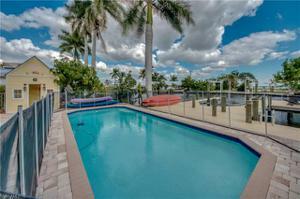 Enjoy the southern exposure in the heated pool and the paved pool deck. 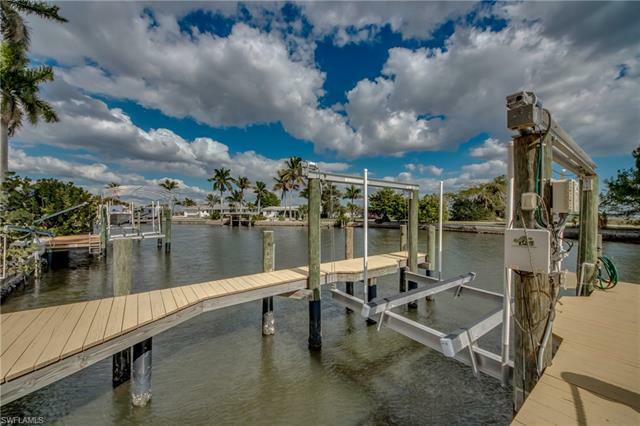 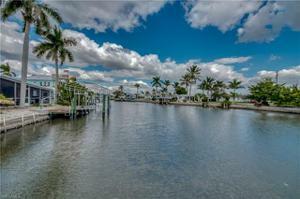 This home has a 10,000# boatlift and a new dock. 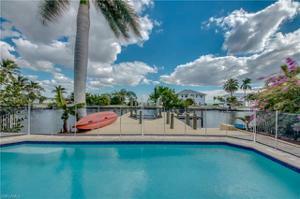 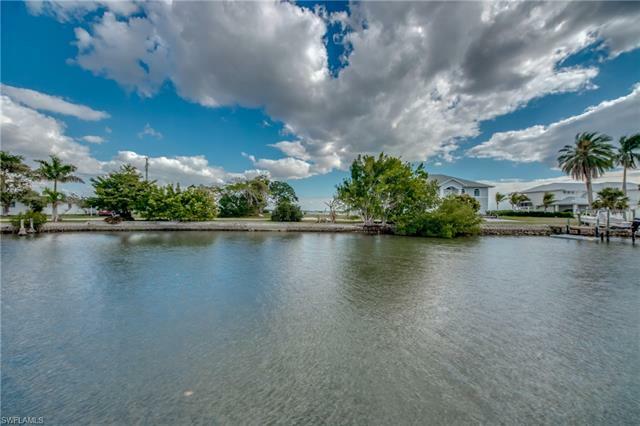 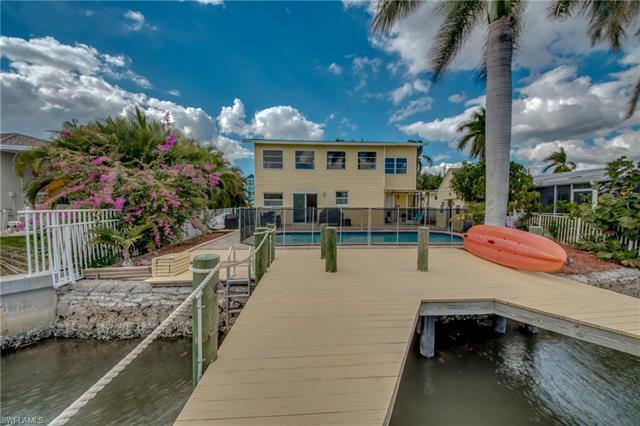 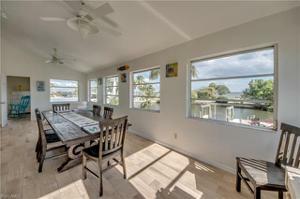 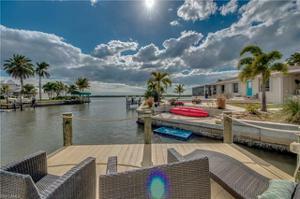 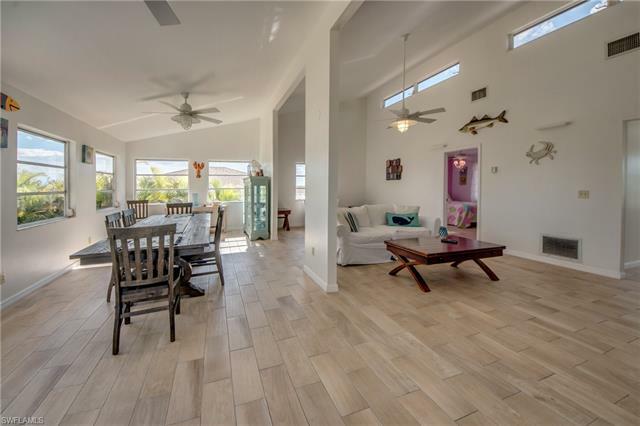 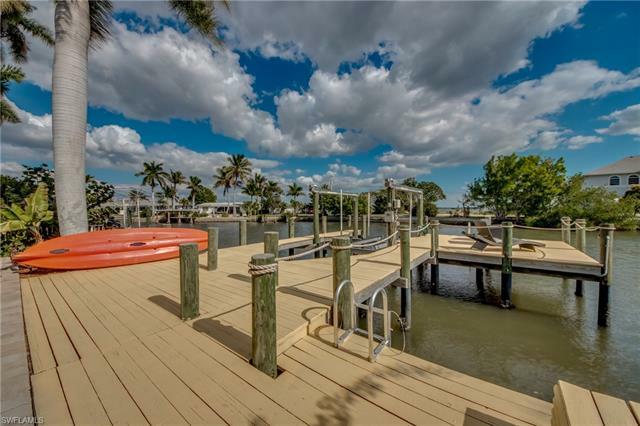 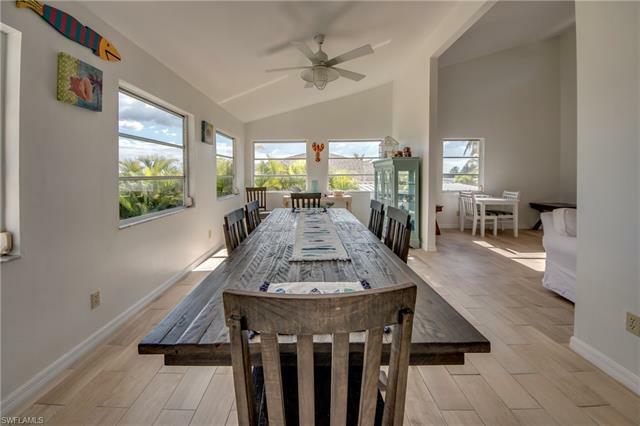 The location of this gulf access home offers quick access to world class fishing, pristine beaches, Sanibel, Boca Grande and the Gulf of Mexico or if you are a homebody sit on the dock and watch the dolphins and manatees play! 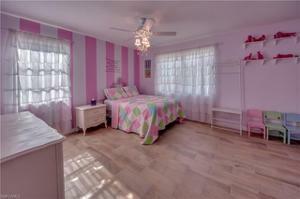 Light, bright and airy this home has it all!